There is an old advertising strategy called “pulsing,” whereby the advertiser will begin many months before an event or product release by dangling a “teaser” to consumers. Then, as we get closer to the release date (or the event), the advertiser will increase the frequency with which we see the advertisements. By the date itself, we will be so inundated with the marketing campaign that (theoretically) we will be bouncing off the walls in excitement. This is an easy concept to understand in terms of Hollywood summer blockbusters. We get a “teaser trailer” one year in advance, which builds buzz and awareness. Then we get a “full trailer” during the Super Bowl. Then, in the month before the release date, we get TV ads, and radio commercials, and billboards, and magazine ads. All of this is supposed to build to a crescendo for the Friday-night release of the movie, where the long lines and movie theater craziness will actually become a story in and of itself. I don’t know that this same craziness can be created with a book release, simply because reading is such a patient act, and readers tend to be so much more reserved with their excitement. Reading isn’t even an act that you (generally) share with others, as you might a movie release or a concert. Occasionally a book release is a massive cultural event (see: Harry Potter) or becomes a sort of word-of-mouth phenomenon with longer legs and more staying power than most movie releases (see: Fifty Shades of Gray). But this is so far outside the “norm” that each of these two stories are indeed stories: they’re bizarre exceptions to the rule. So I wonder if it’s possible to use the advertising strategy of “pulsing” for the release of a relatively low-key literary novel like mine? 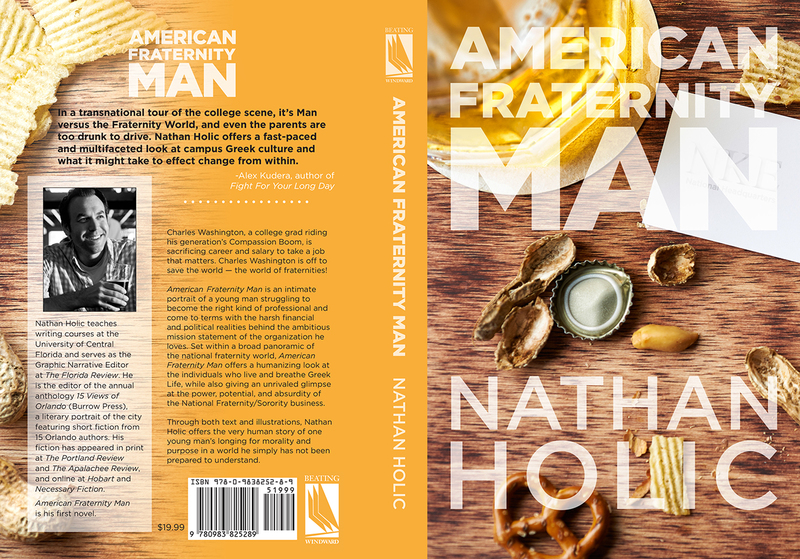 What sort of “buzz” can one create for a book by a first-time novelist? What sort of excitement can one create for any book release, for that matter, since most readers do not rush out to buy a book with the same sense of urgency that they might rush out to the theaters for opening night of a film? For even our favorite novelists, we generally just add books to “wish lists” and “check-out carts” and then wait for some opportunity (months from now, perhaps?) when we are going to buy something else, thus pushing our total order above $25 to qualify for free super-saver shipping. Book releases are immensely exciting for authors, and for friends/family of authors, but even on the day of a book release: no one is reading the book at the event. Even when people buy the book on “opening day,” it could be weeks, months, before readers have finished the book (or before readers clear their current queue to even make time for the book!). How does “pulsing” work, then, for a product so slowly consumed? Let me know what you think, and let me know your own views on “pulsing” and “book release excitement.” Have you ever been truly excited for a book release, in an “I must get it the day it comes out” kind of way? 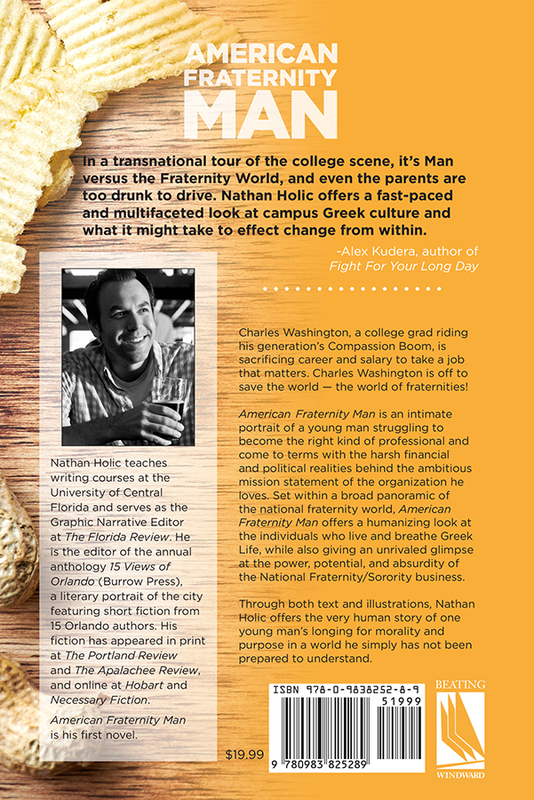 This entry was posted in American Fraternity Man, Marketing Your Writing, Orlando Literary Scene and tagged American Fraternity Man, Quantum Leap Winery. Bookmark the permalink.